LPU Laguna has partnered with Osaka University (OU) in Japan, being the country leader in technology and innovation. 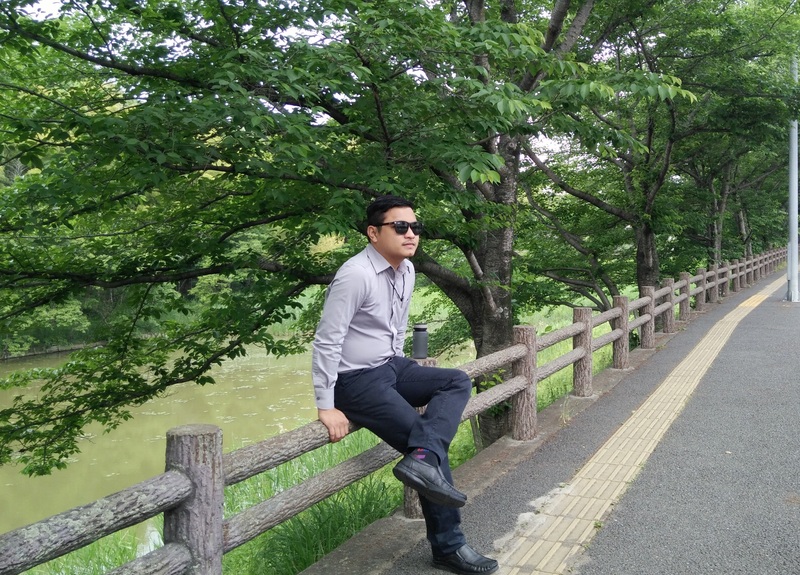 To foster the international academic relationship with Osaka University, LPU Laguna sent one of its outstanding faculty members to the said Japanese institution, May 2017. Engr. Favis Joseph C. Balinado, from the College of Engineering and Computer Studies voyaged to OU in summer 2017 to serve as a visiting professor/research collaborator. Engr. Balinado had visits to several core laboratories of Osaka University including the Department of Applied Physics and Engineering laboratories and had observed classes. He presented LPU-Laguna portfolio to graduate students and key persons of OU. He had also shared his research expertise through a technical presentation to the students and staff of School of Engineering Graduate Studies of OU. Osaka University belongs to the seven (7) imperial universities in Japan. OU is also a QS World ranked university, placing number 63 in 2018 rankings.